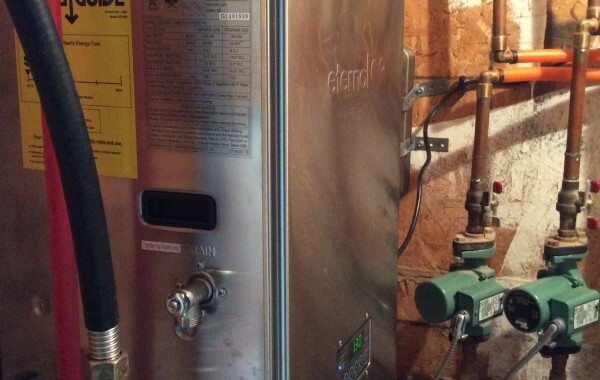 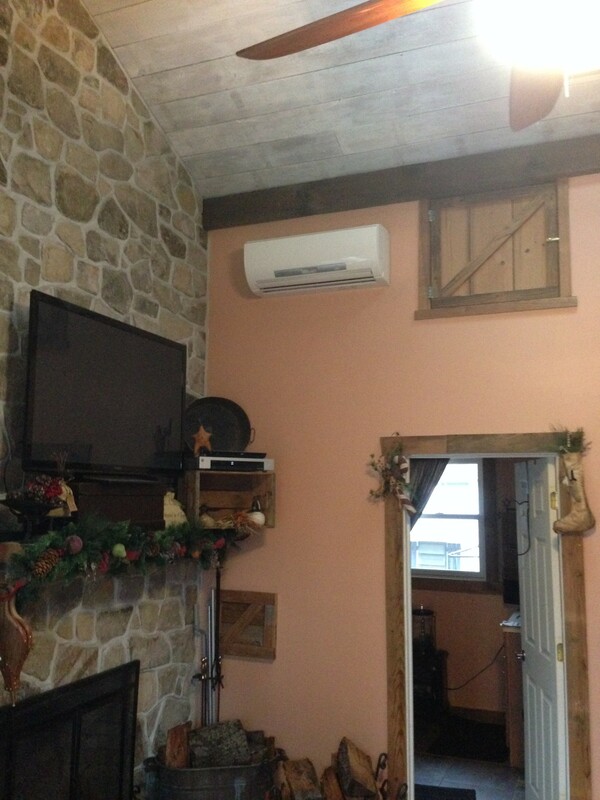 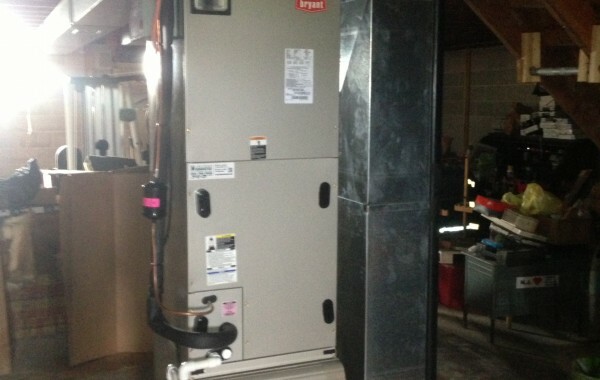 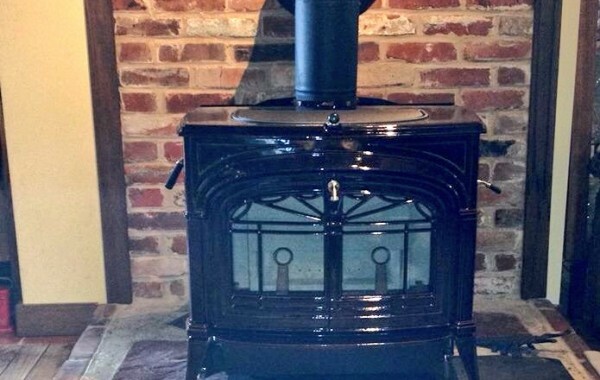 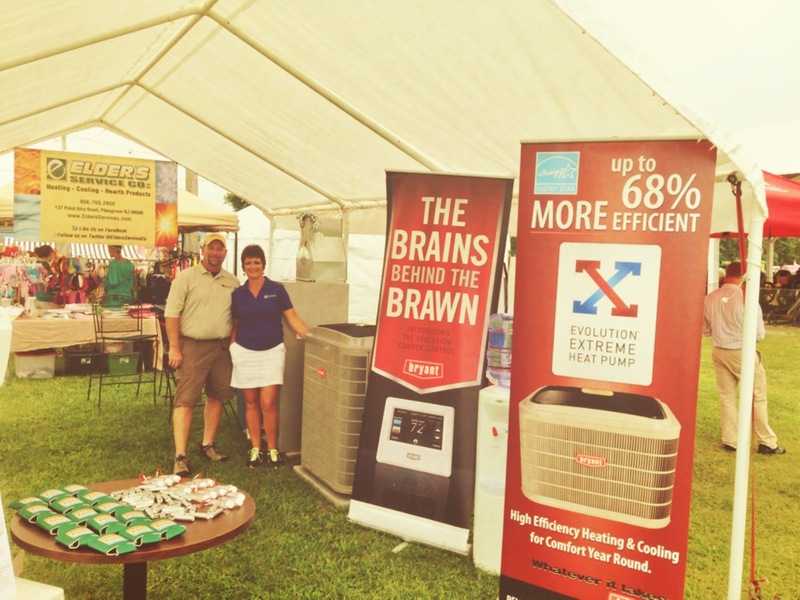 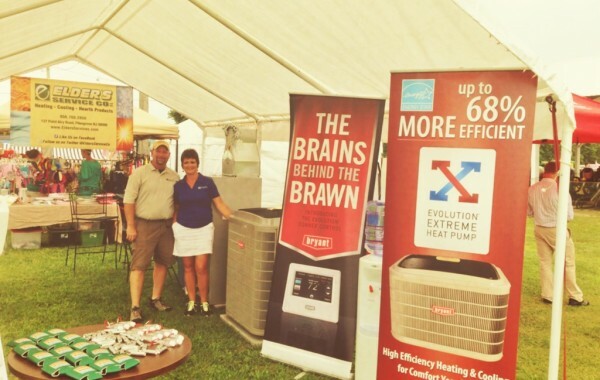 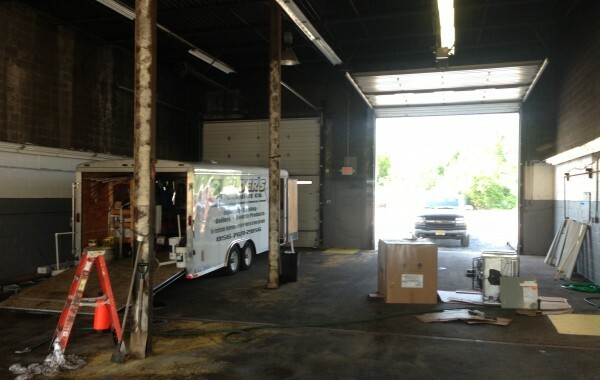 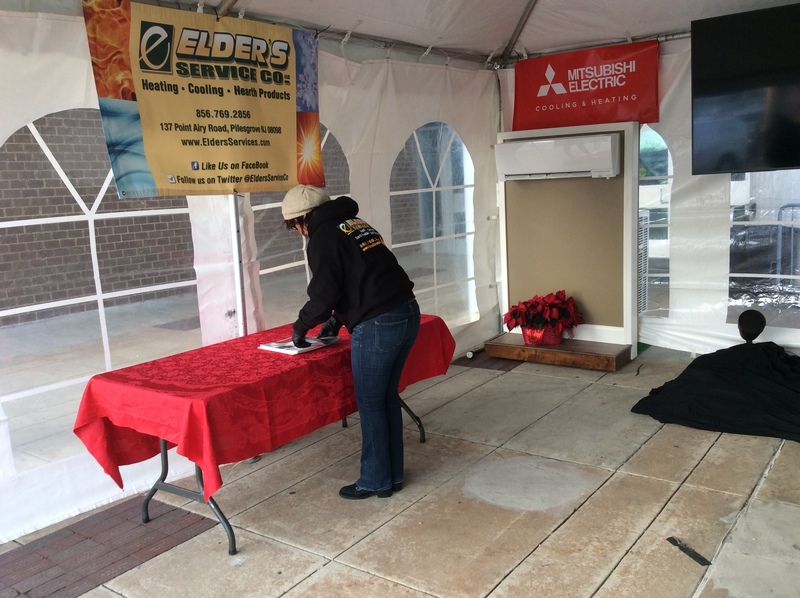 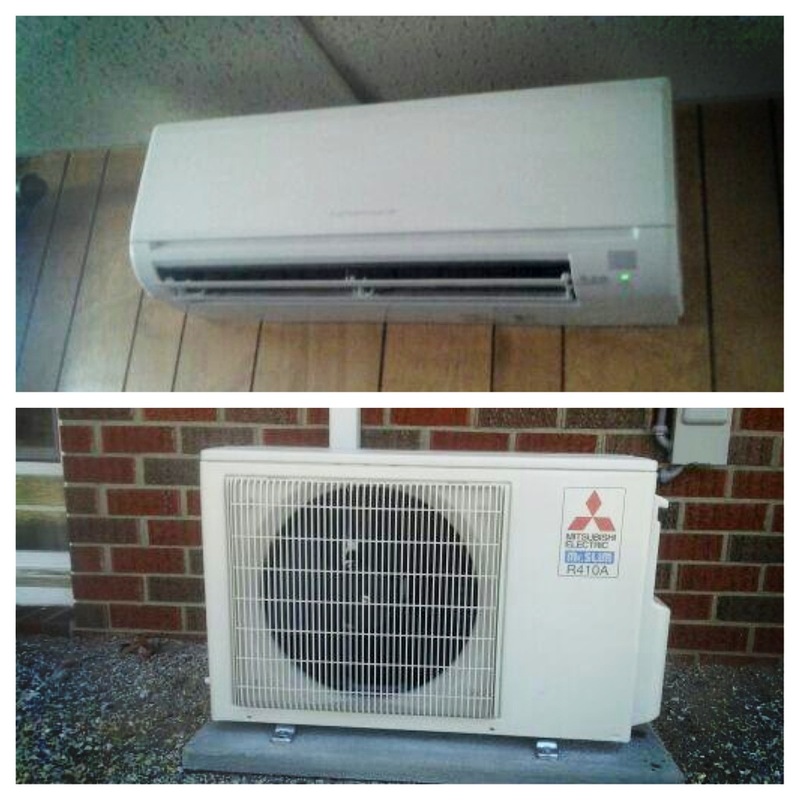 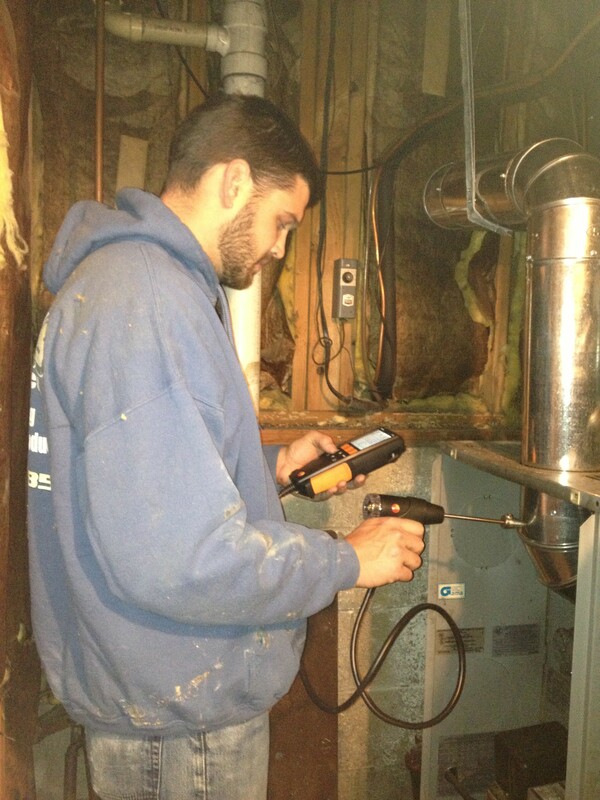 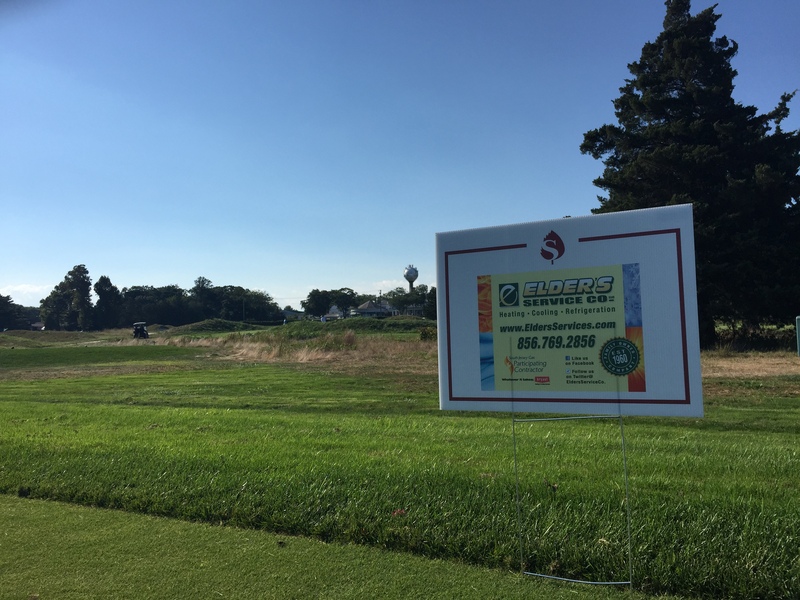 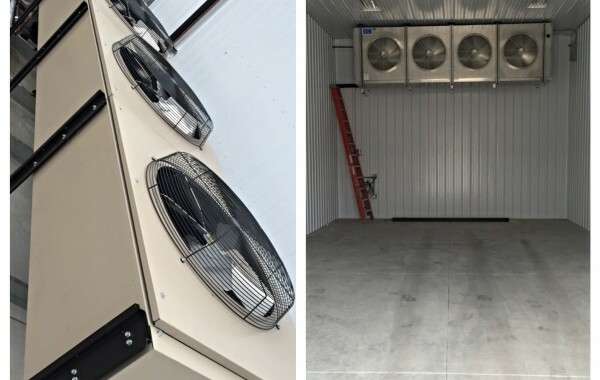 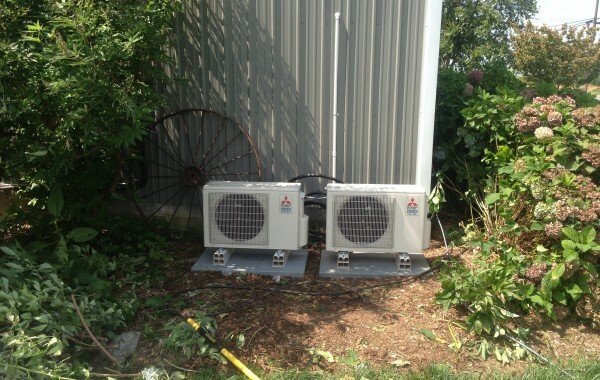 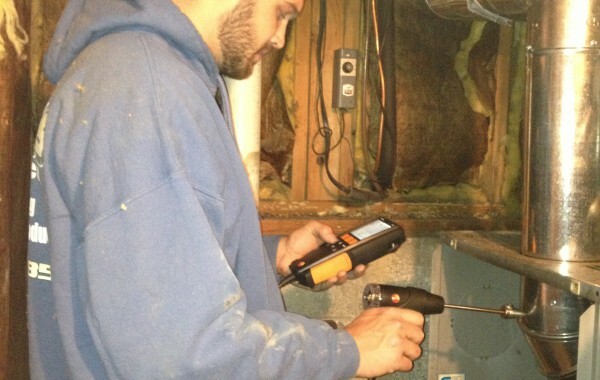 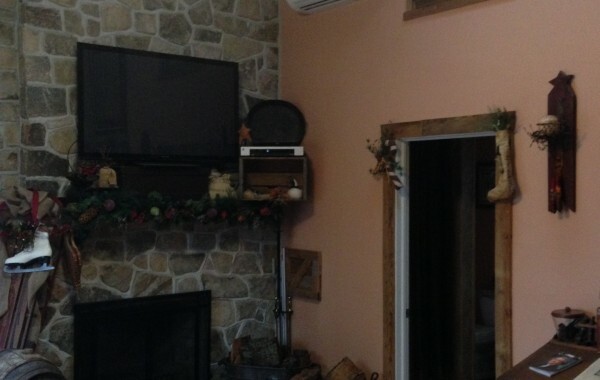 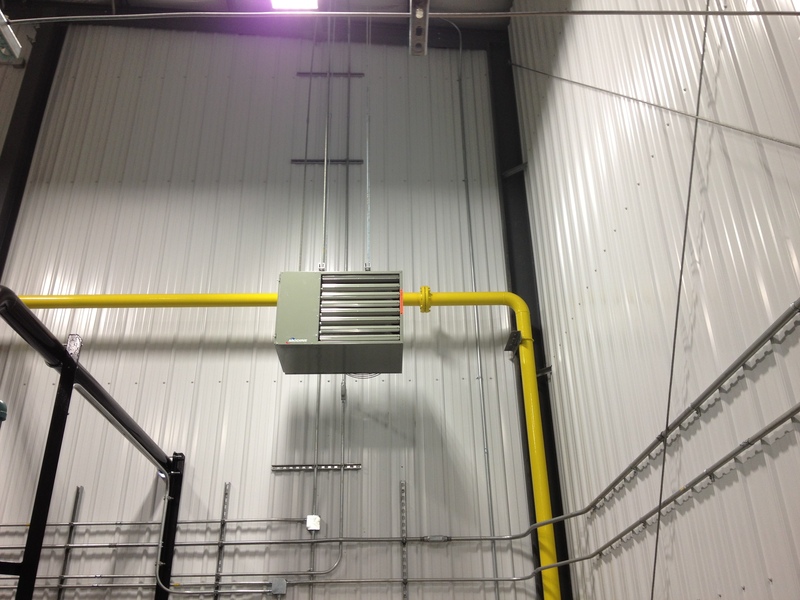 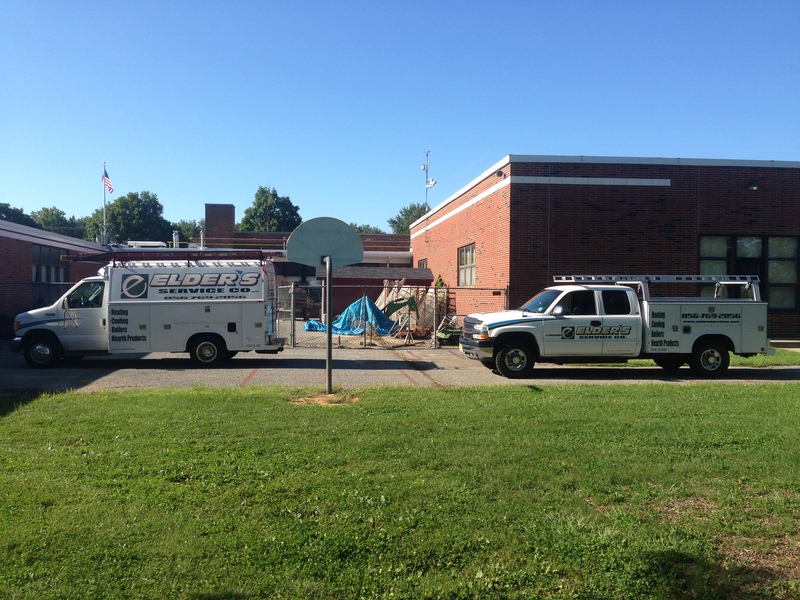 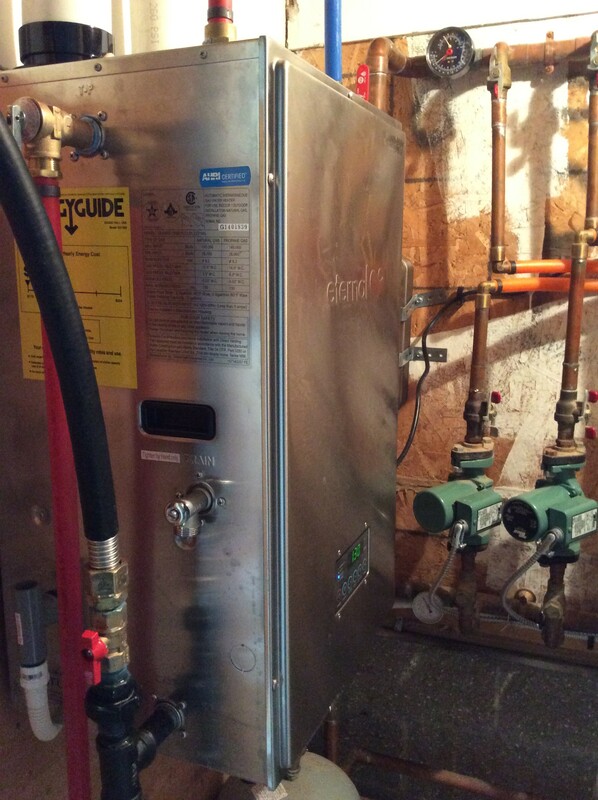 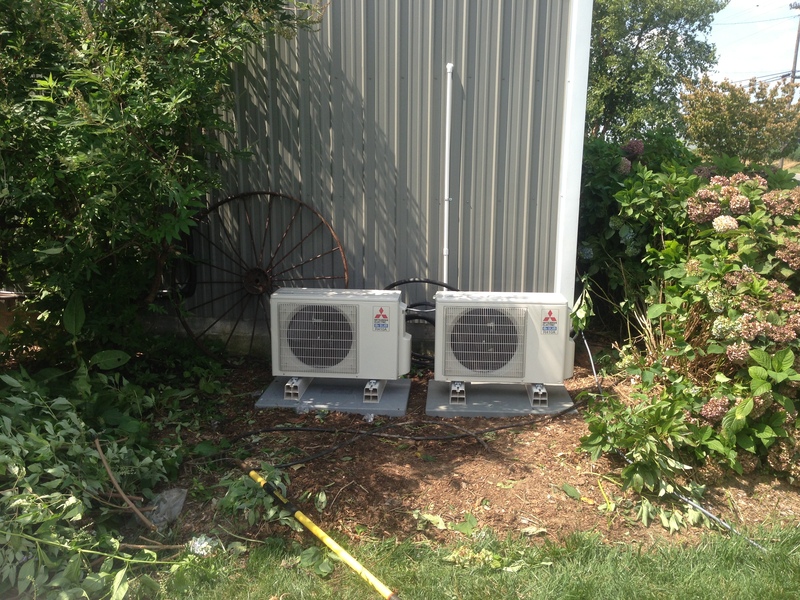 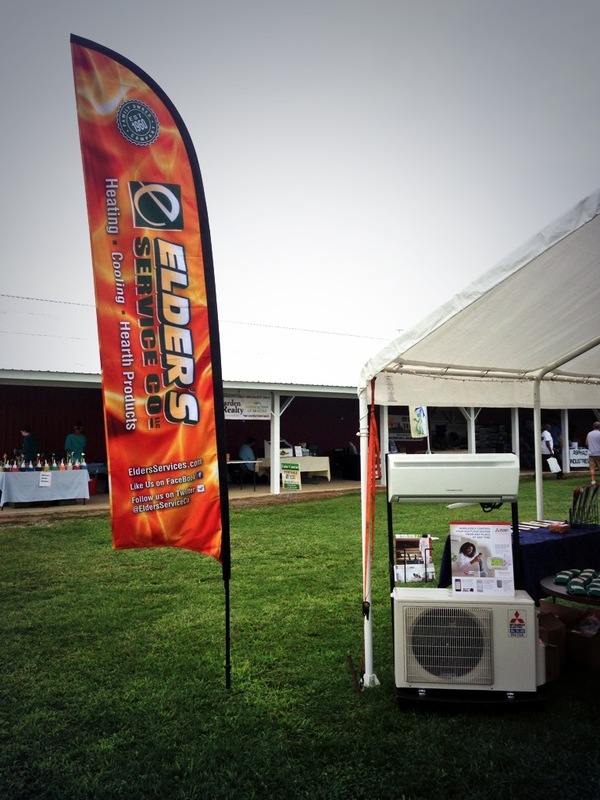 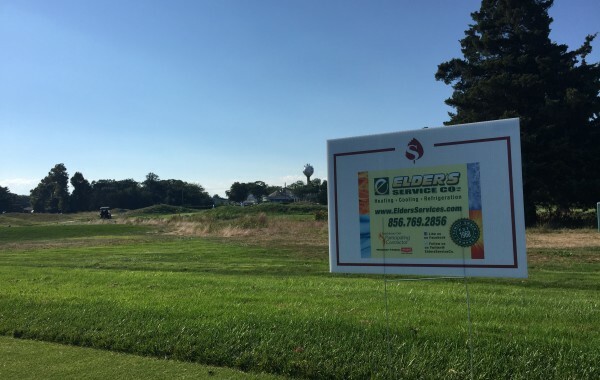 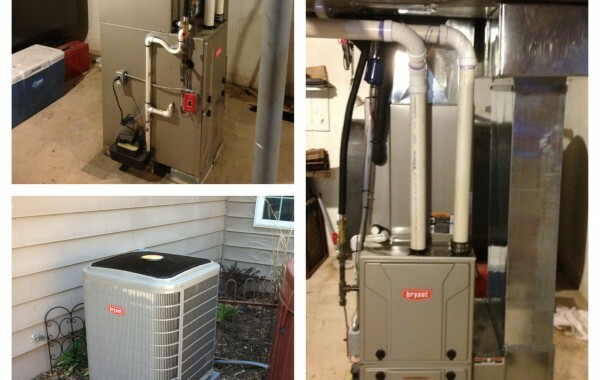 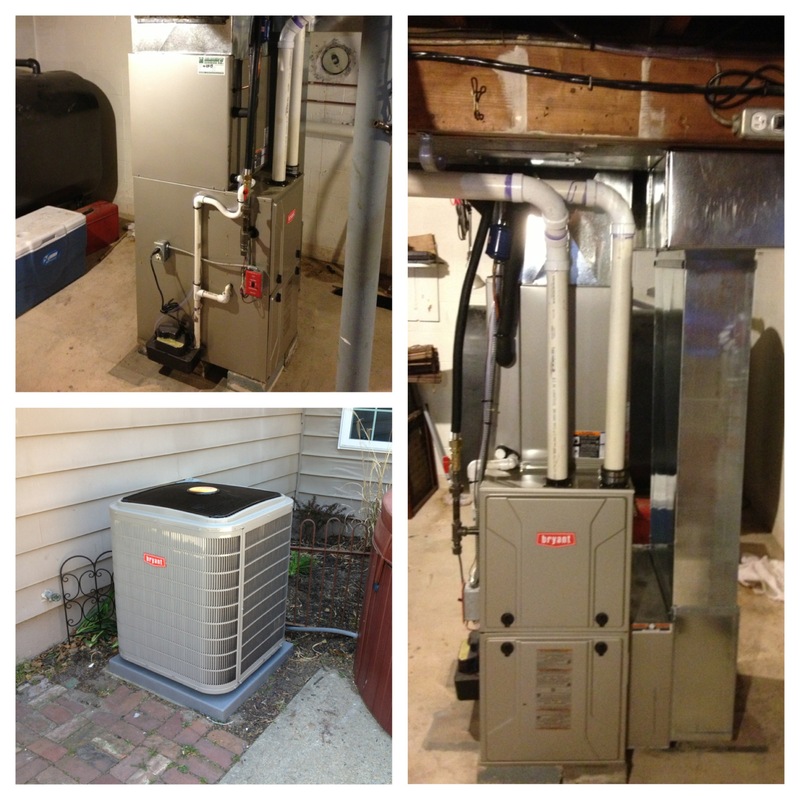 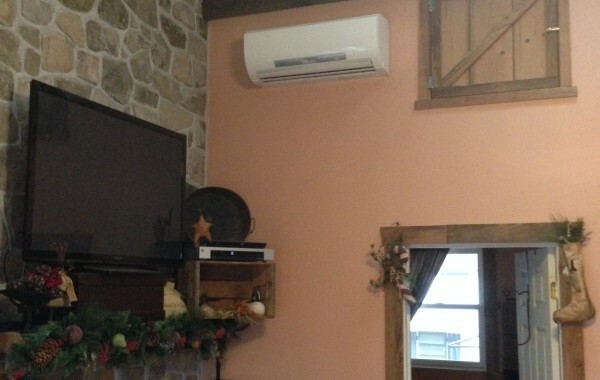 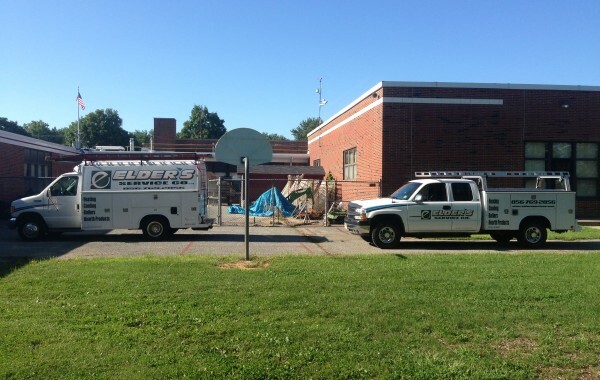 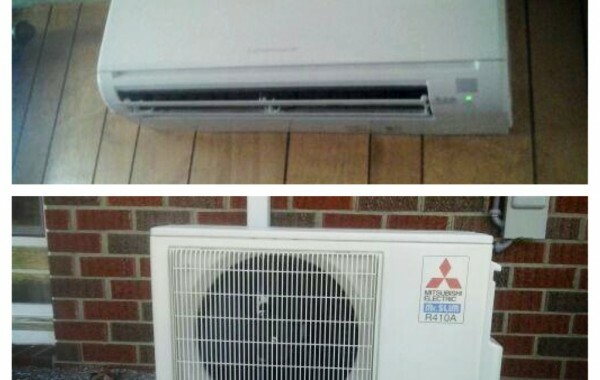 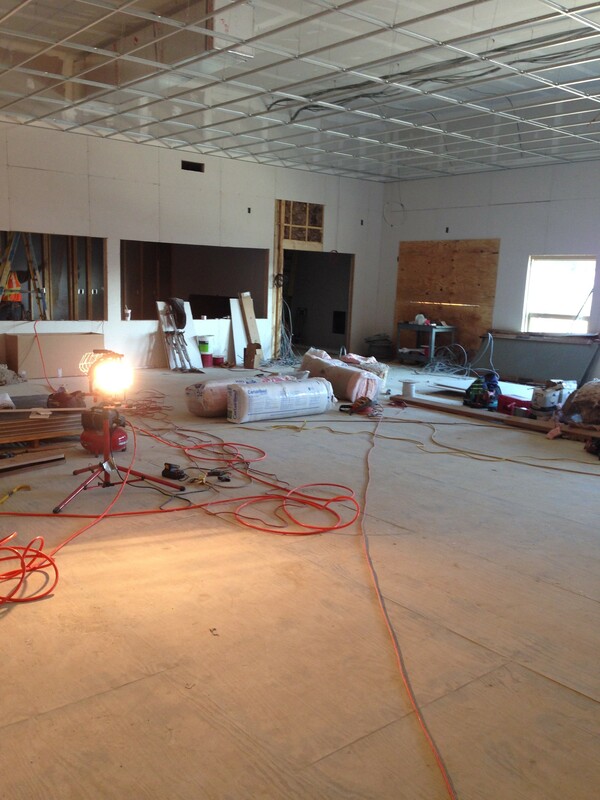 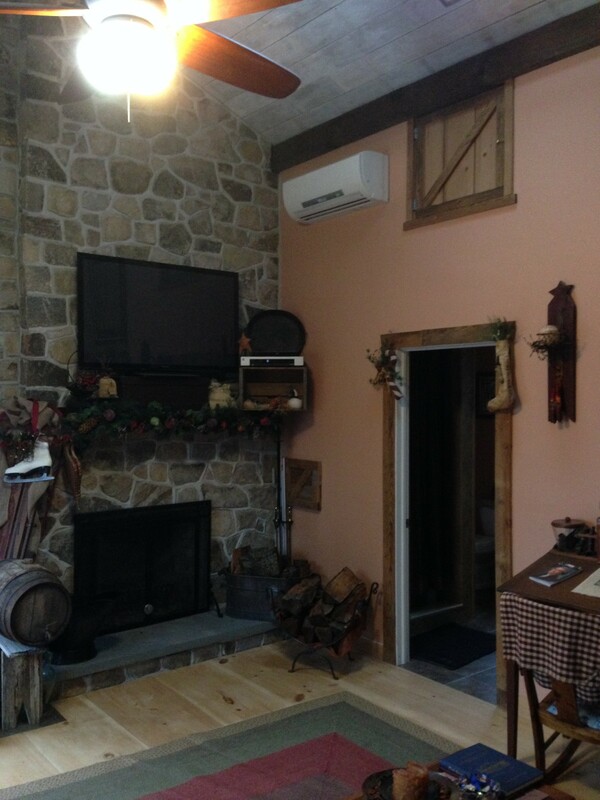 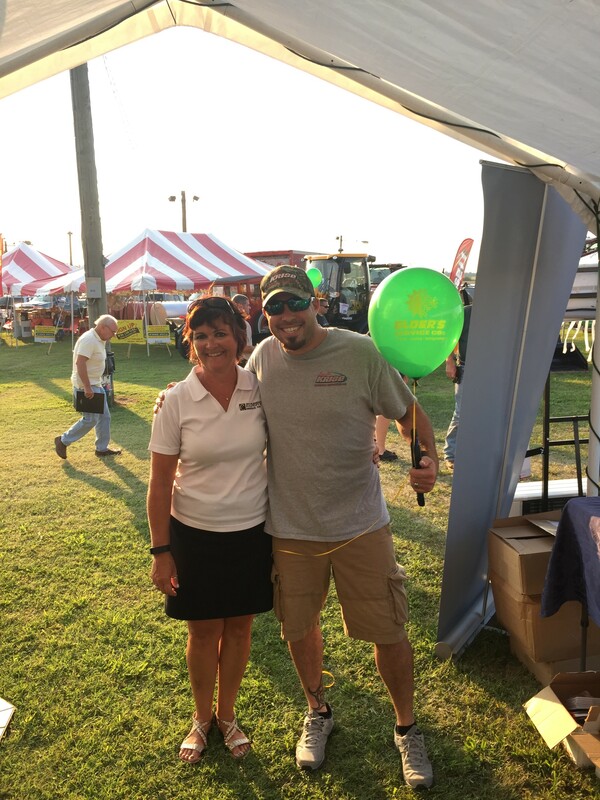 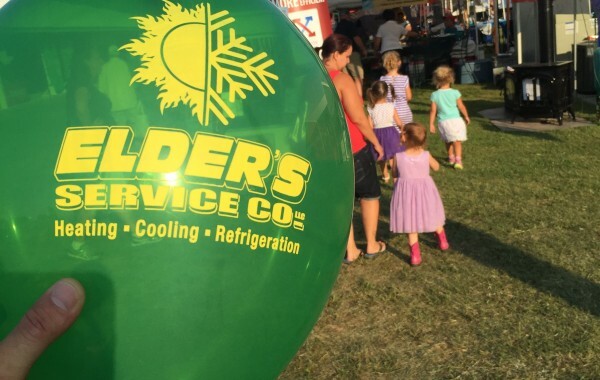 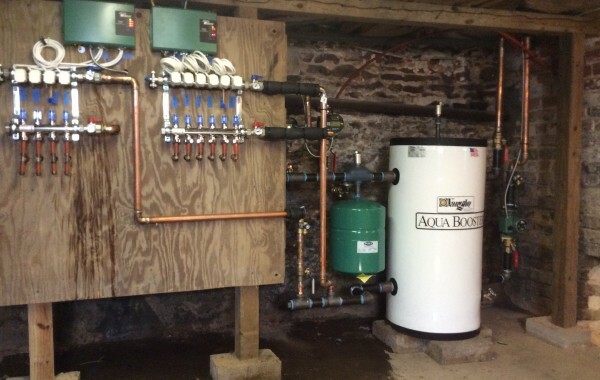 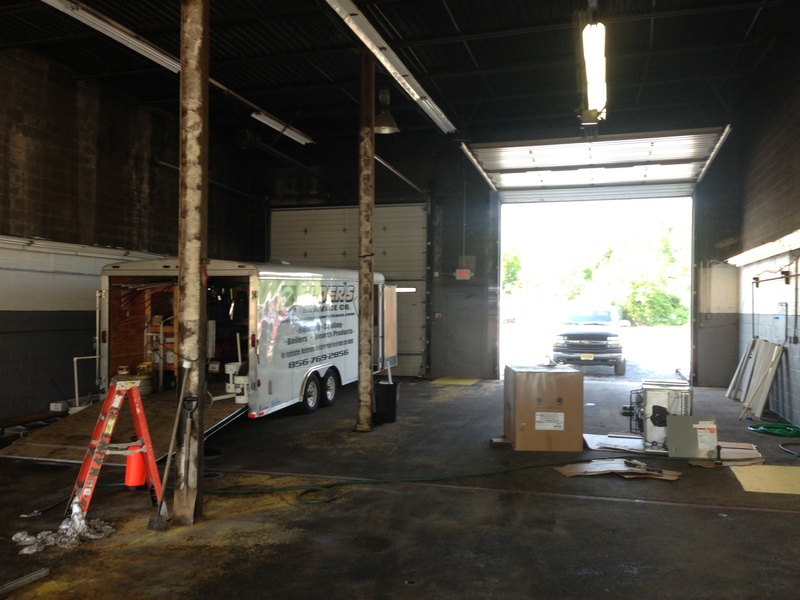 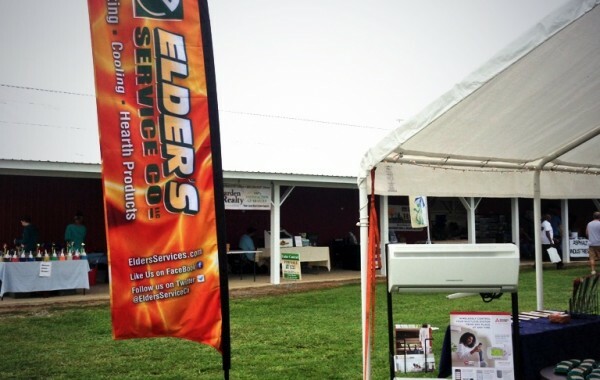 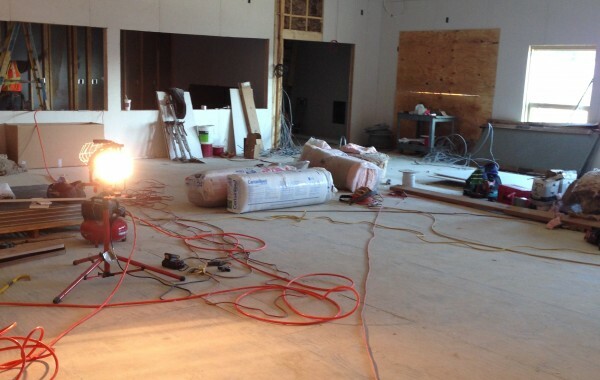 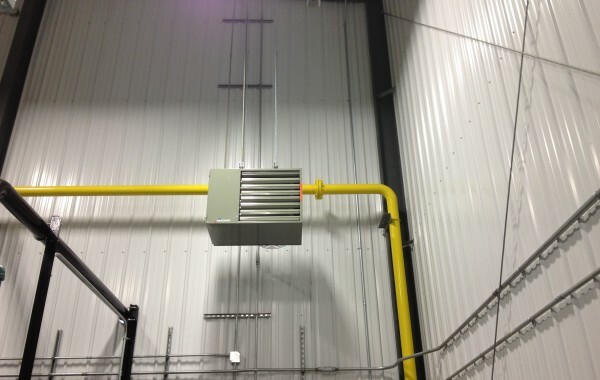 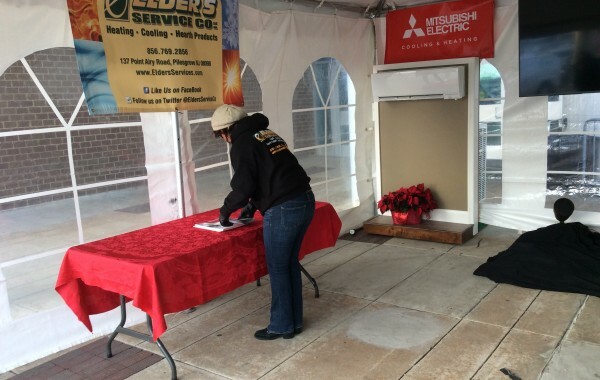 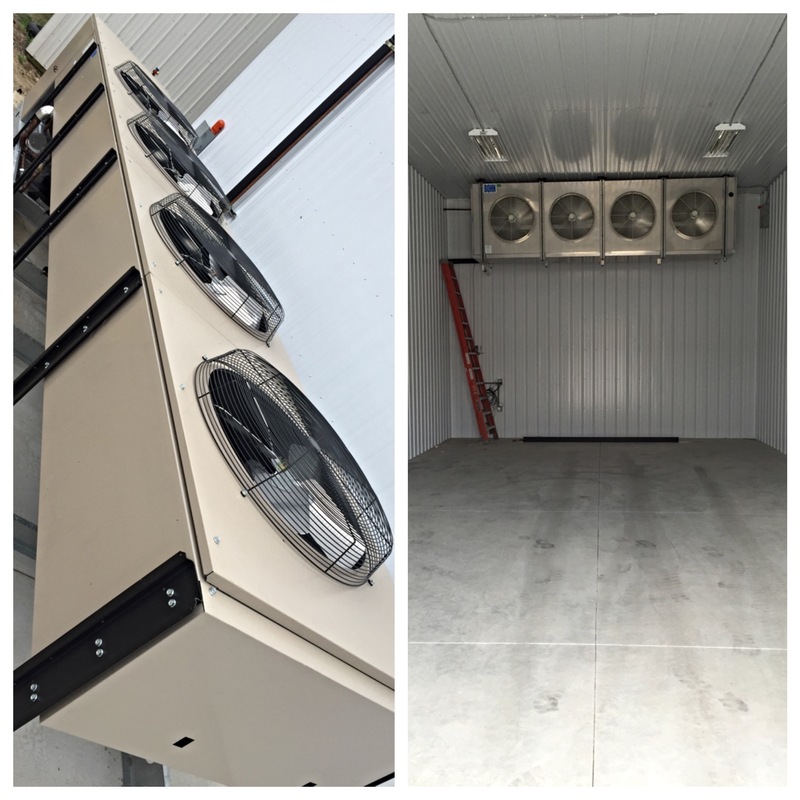 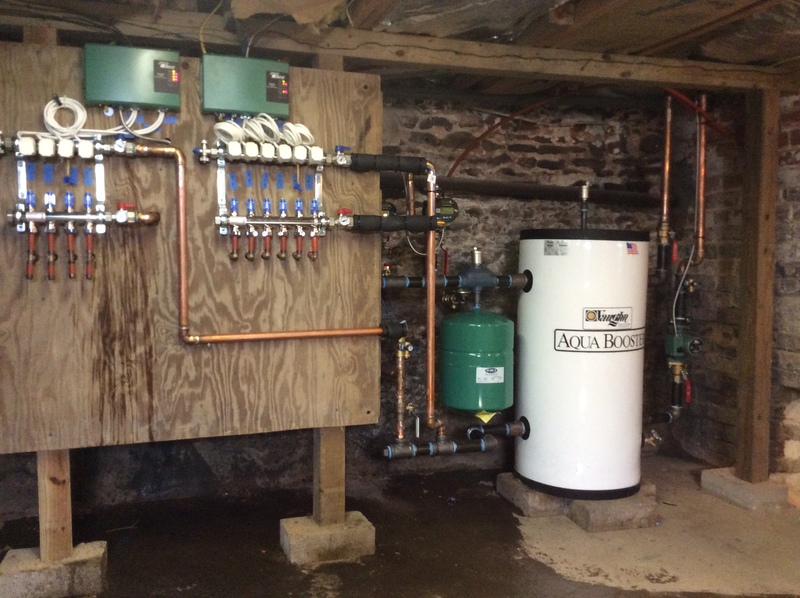 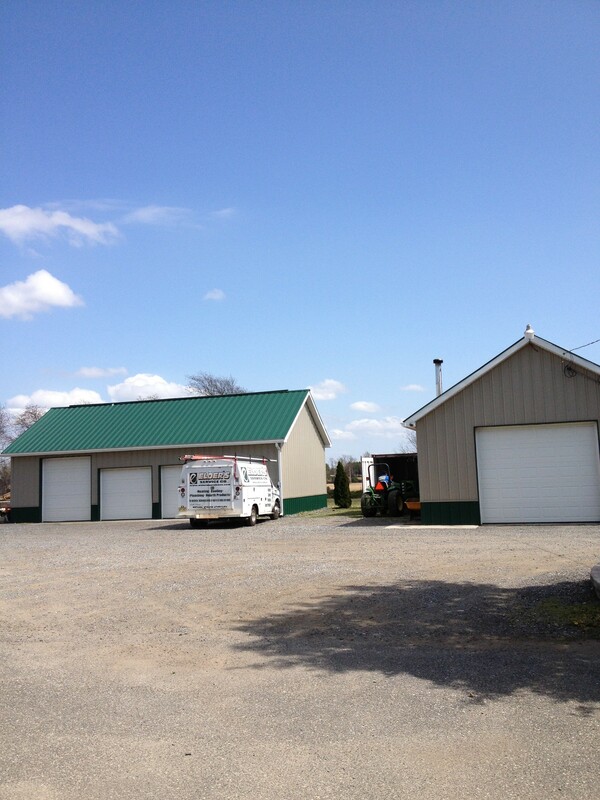 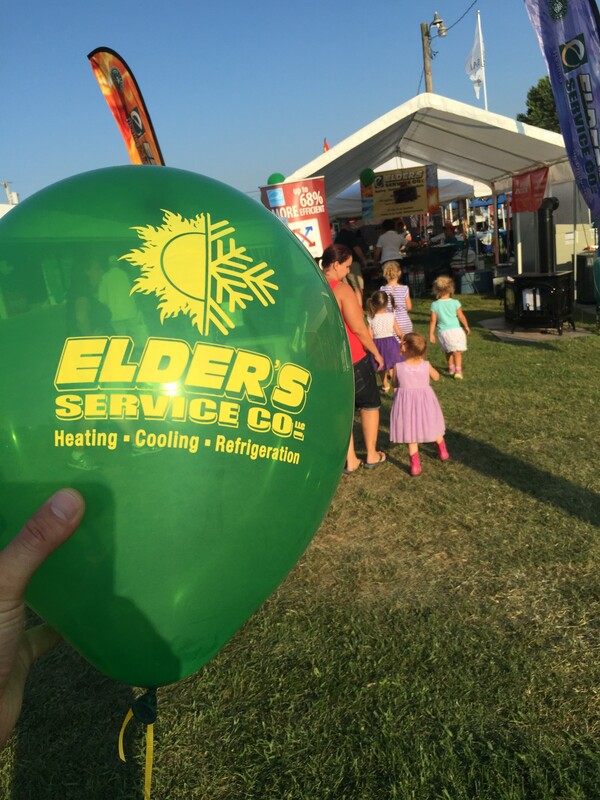 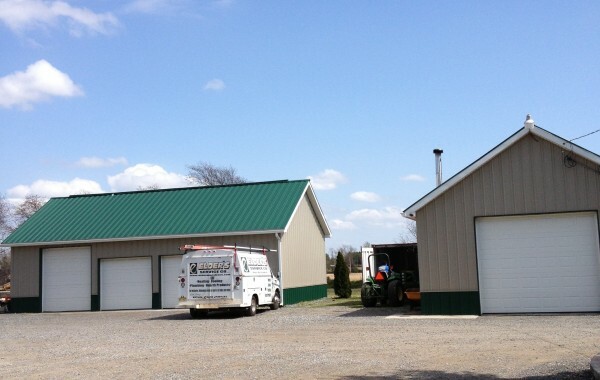 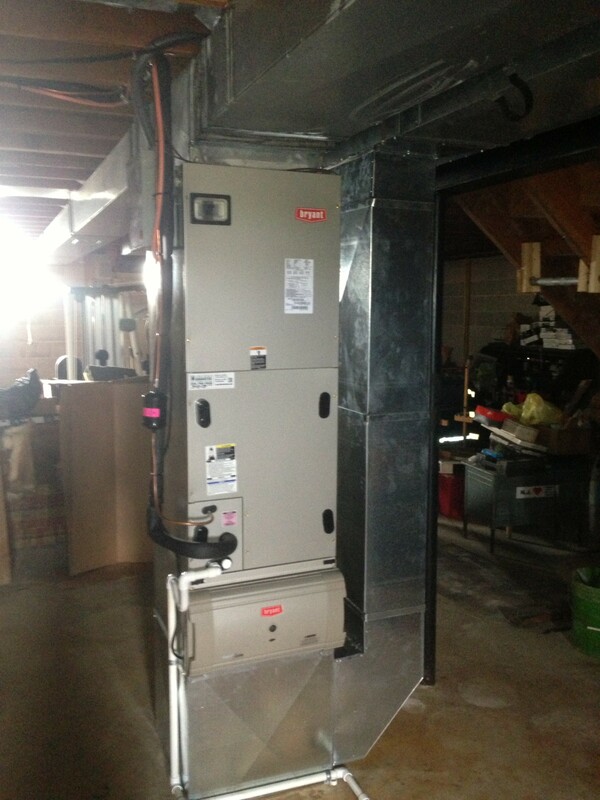 Portfolio - Elders Service Co.Elders Service Co.
Refrigeration install at Maugeri Farms in Swedesboro, Woolwich Twp. 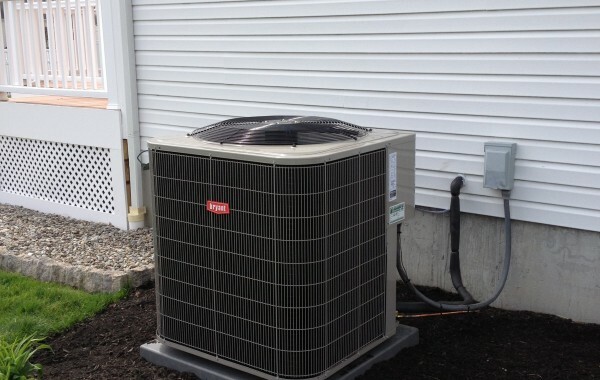 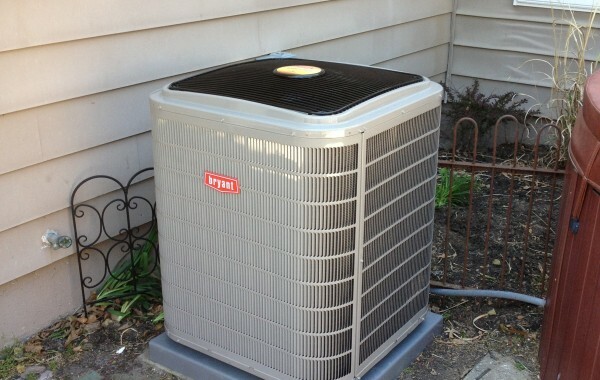 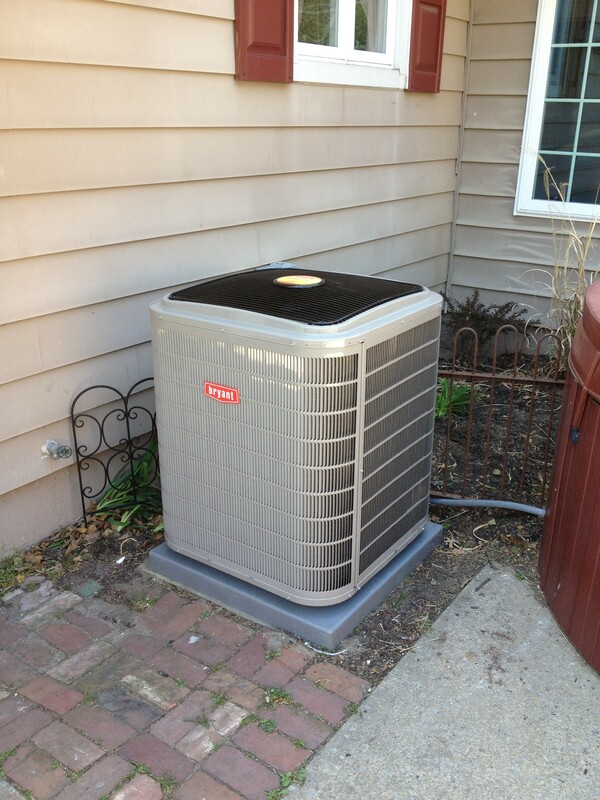 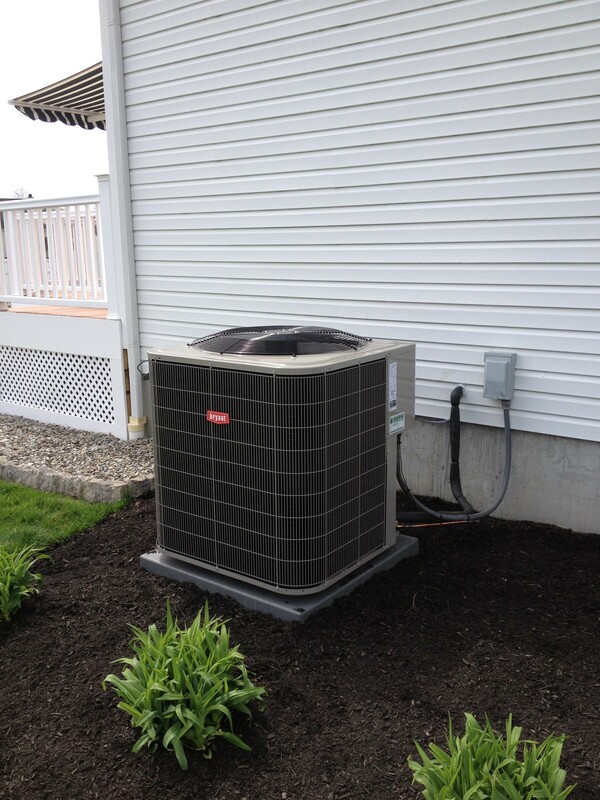 Outside condensing unit installed in Pennsville, NJ. 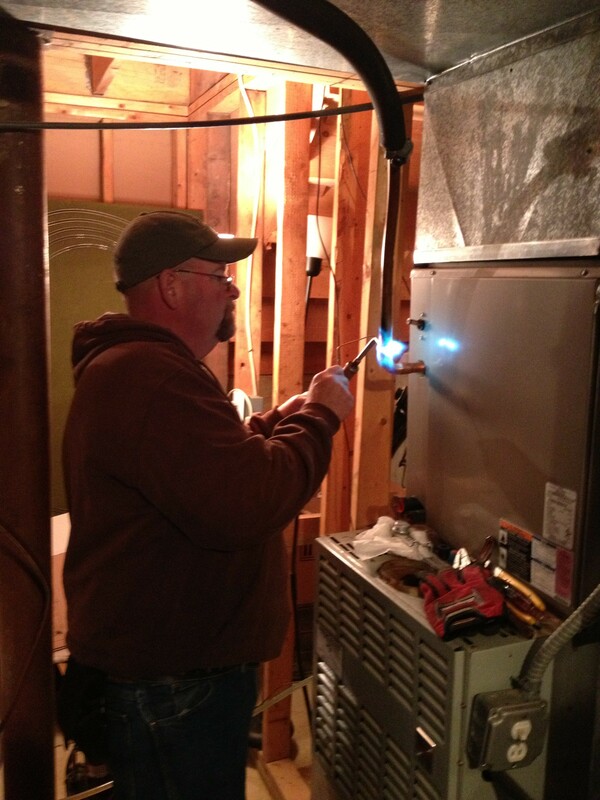 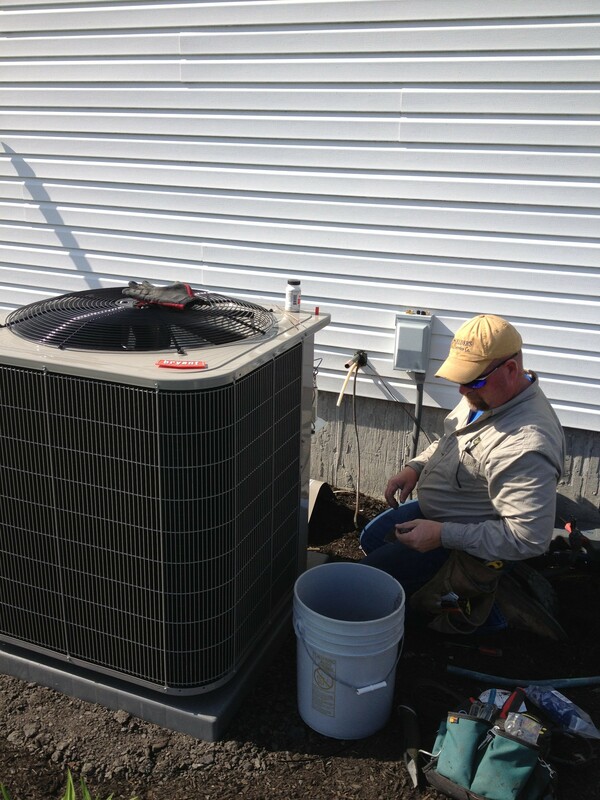 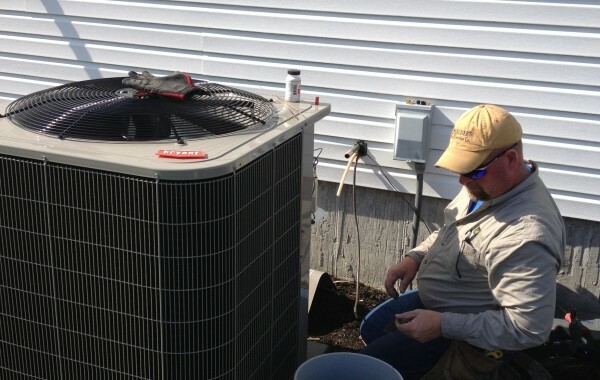 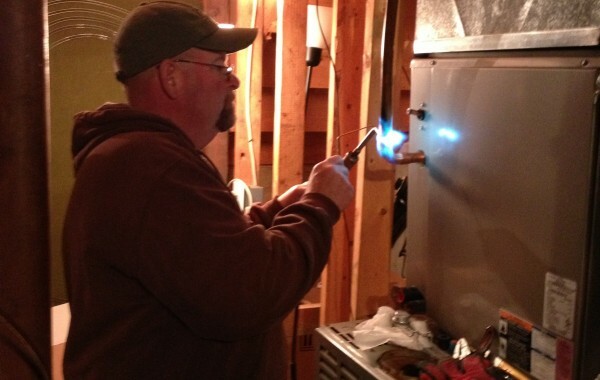 Owner, Keith Elder hooking up an outside condensing unit in Candlelight village, Woodstown.